Eaton Vance, the Boston-based, NYSE-listed investment manager, is expanding its financial services activities in Japan, with a top-level appointment to its new Tokyo office, and confirmation of plans to file for an Investment Agency and Advisory License in the region. Recent recruit Tetsuo Kushiya has been added to the ranks of Eaton Vance Asia Pacific, the international subsidiary of Eaton Vance Management (EVM), the company said. He will be the first of a series of business development professional appointments, that the company said it will add to Japan over the next few years. He will be based in the company’s new Tokyo office as a senior relationship manager, Eaton Vance said in a statement. 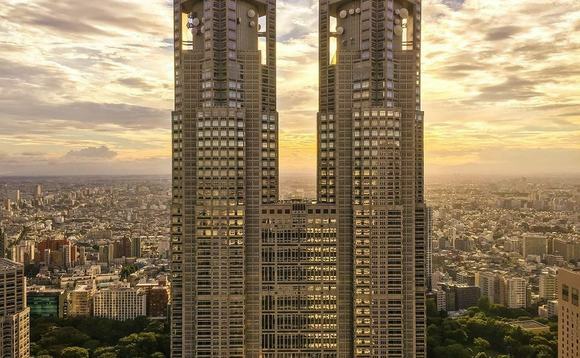 The Tokyo office officially opened on 1 February, to provide relationship management and client service support to existing clients in Japan and other parts of Asia, the company said. Kushiya, who officially joined Eaton Vance Asia Pacific in January, will partner with investments teams and business development, consultant relations and relationship management professionals across the firm to support Japanese clients and distribution partners, investing in floating-rate loans and other investment strategies. He reports to Robert White, president of Eaton Vance Management (International) Asia, EVM’s Singapore affiliate, who confirmed the company’s Japanese expansion plans. Kushiya joined Eaton Vance Asia Pacific from Mizuho Securities, where he was director of the Alternative Fund Promotion Department, supporting the sale of investment strategies offered by third-party investment managers, including Eaton Vance’s floating-rate loan strategy. He was previously director of Global Products for Mizuho. Eaton Vance opened its first Asian outpost in Singapore in 2012. The parent company dates back to 1924, making it one of North America’s oldest asset management companies. In addition to its North American offices, it has a presence in key cities in Europe, Asia and Australia, and at the end of January was said to be managing assets of around US$363.7bn.